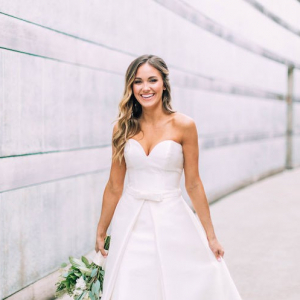 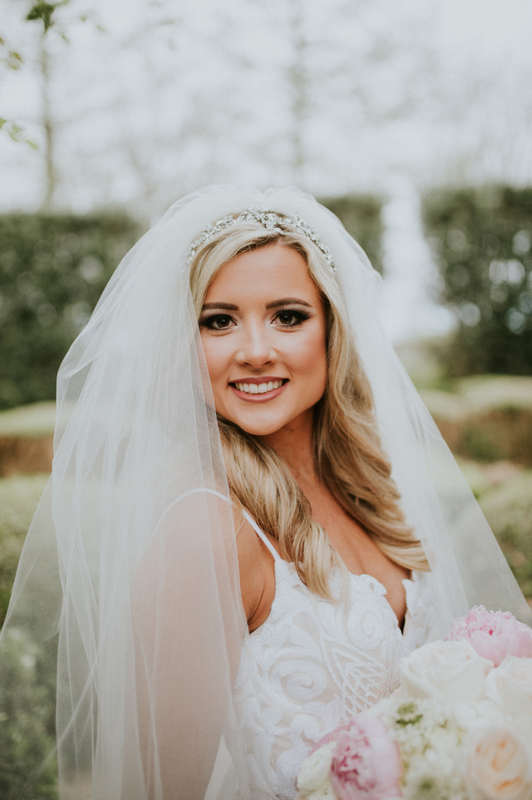 McKenzie Smith of Little Rock and Cody Smith of Malvern officially said their vows on May 19, and we could not be more thrilled to release these gorgeous bridal portraits. 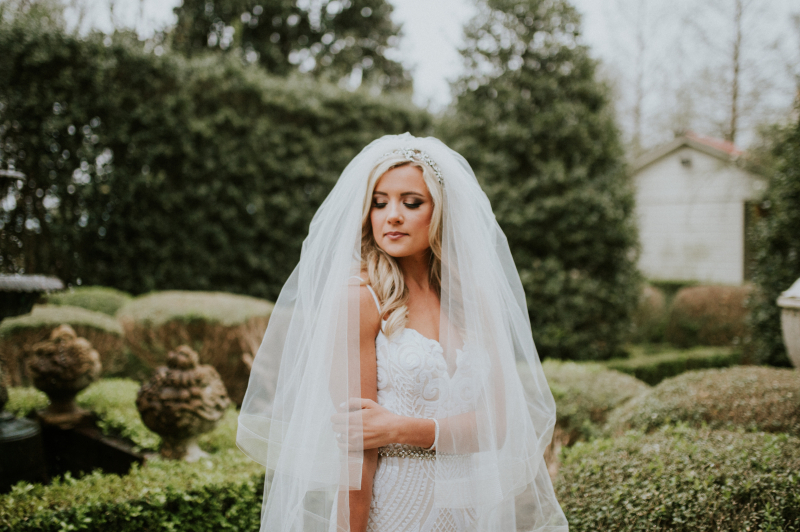 McKenzie Smith of Little Rock and Cody Smith of Malvern officially said their vows on May 19, and we could not be more thrilled to release these gorgeous bridal portraits. 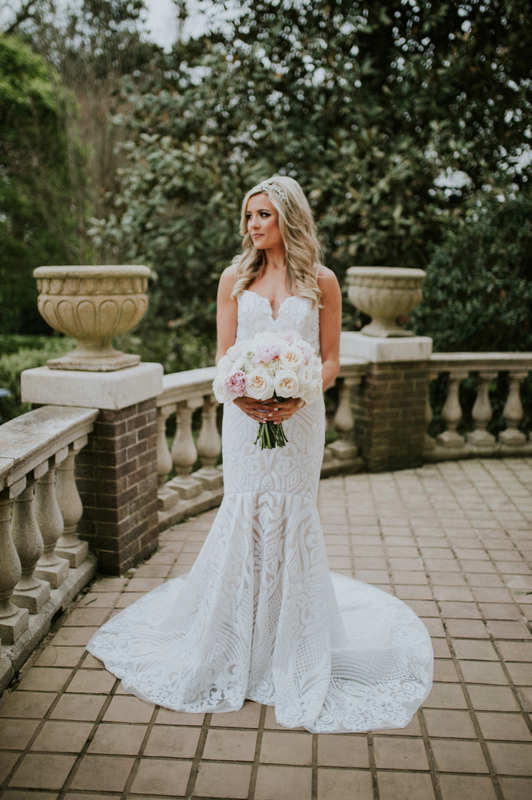 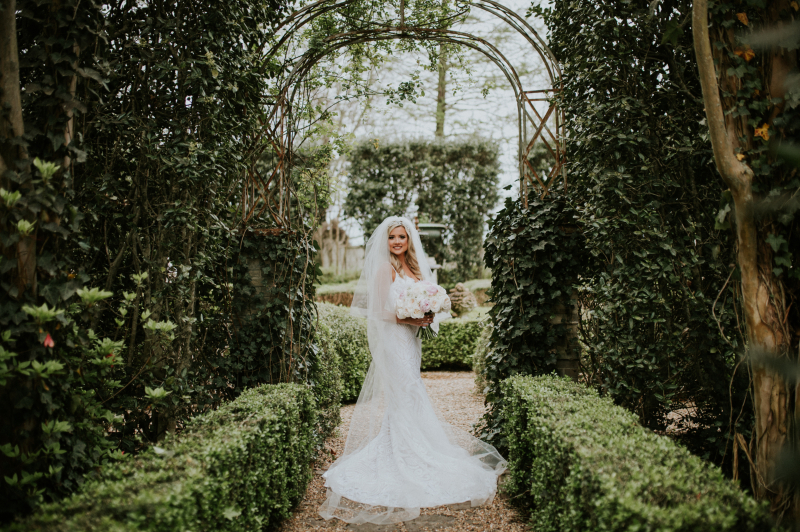 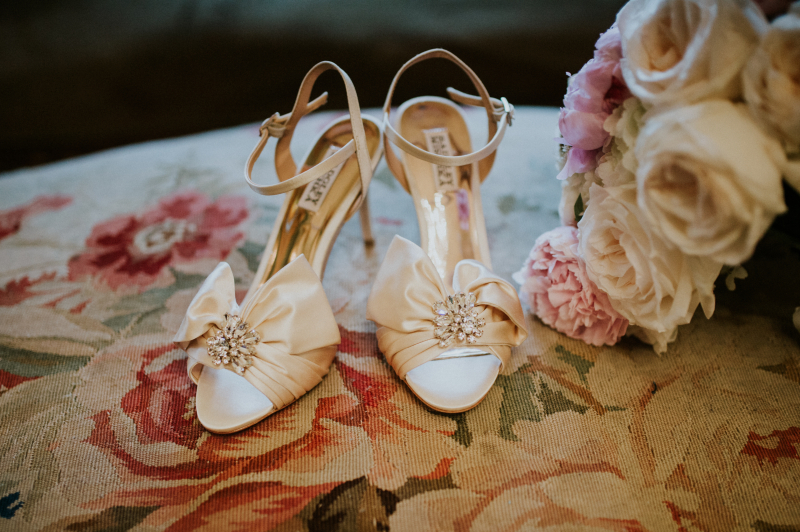 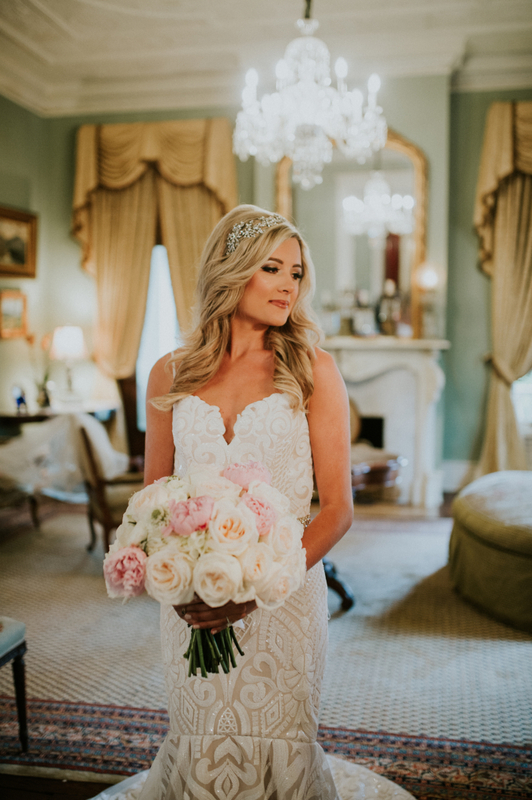 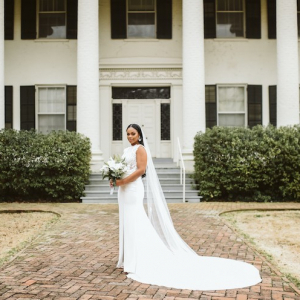 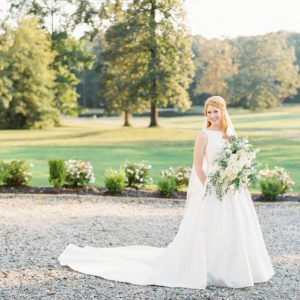 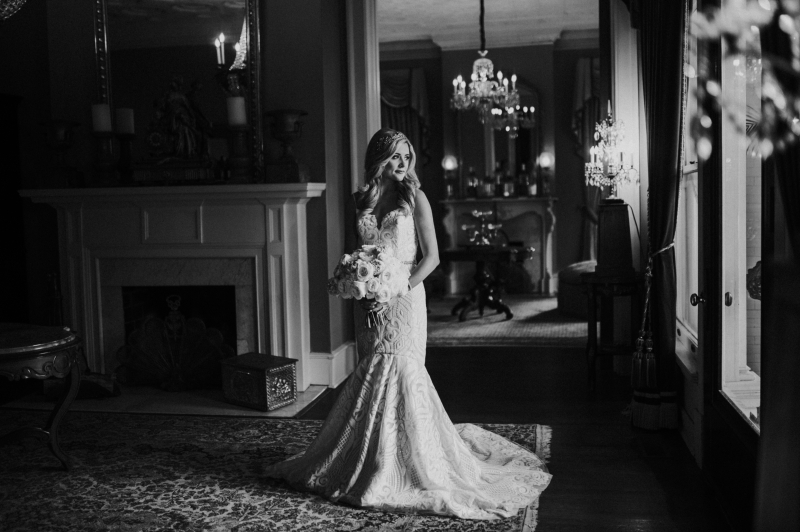 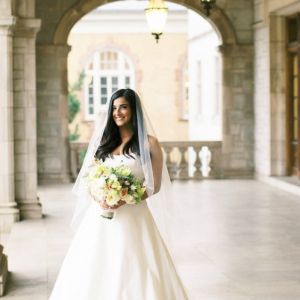 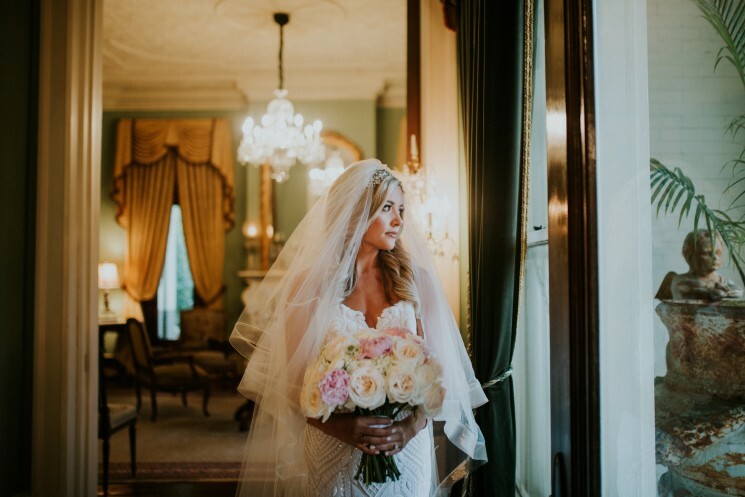 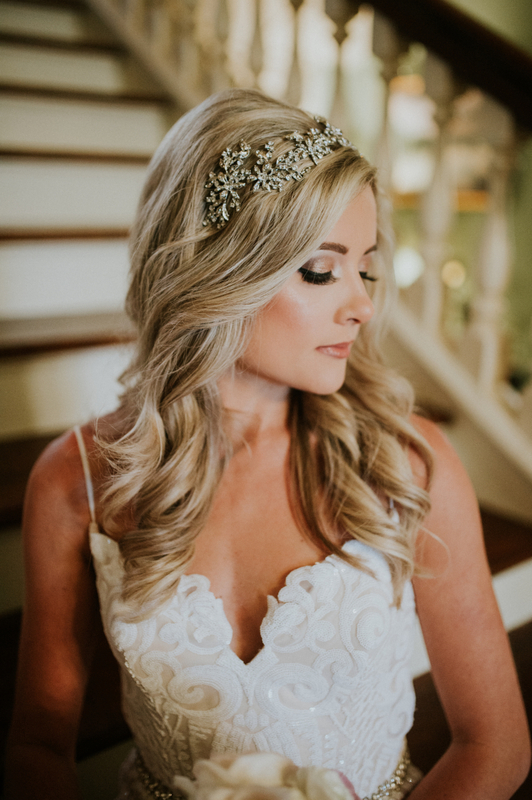 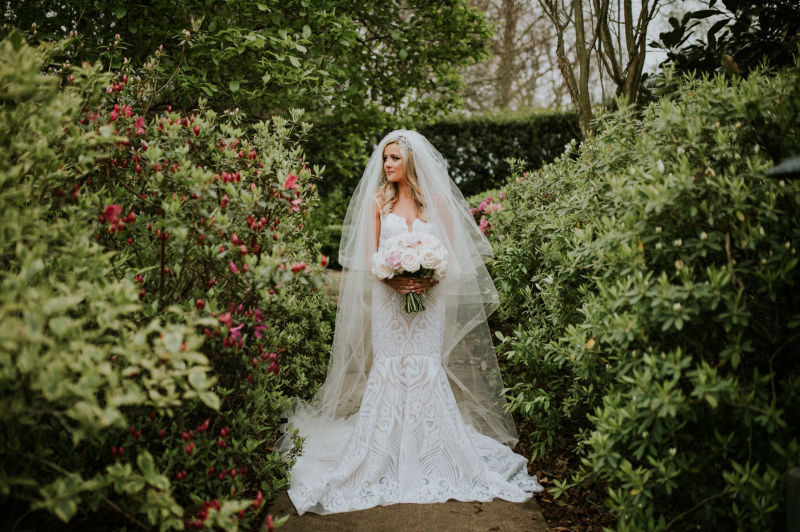 Both elegant and whimsical, Marlsgate Plantation is the perfect setting for such a momentous occasion, and we adore McKenzie's patterned gown and crystal hairpiece.